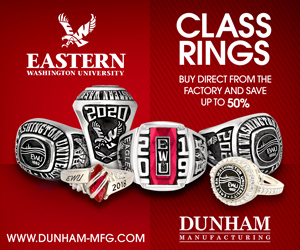 As qualifiers of seven of the past 10 FCS Playoffs, the EWU football team is no stranger to program success. It is also familiar with the costs of that success. This year’s postseason, which ended in a crushing 38-24 defeat to North Dakota State in the title game, saw some of those expenses. 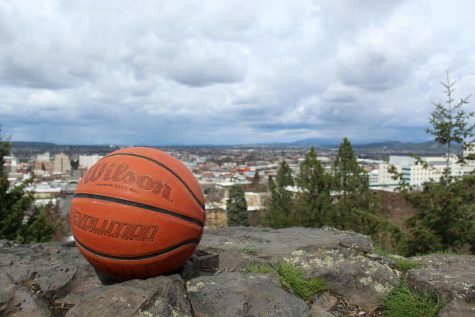 Chad Karthauser, associate athletic director for business and finance, told The Easterner that the athletic department received two kinds of university support for the postseason: direct and indirect. Direct university support is funding that comes directly to the athletic department. Indirect support is something that sustains the department, but helps other people as well. The NCAA provided funding, including a charter plane, for 145 people from EWU to attend the FCS championship game. A per diem is set based on the city; Frisco’s rate was $150 per day for each person. Sending any additional personnel or staff is the responsibility of the university or athletic department. The university chipped in $171,000 to fund a second charter plane for band, cheer, university administrators and university advancement personnel. The charter was considered an indirect cost because it was mainly done for band and cheer and wasn’t an “athletics only expense,” Karthauser said. The second charter also allowed about 30 players who were not able to suit up (because you can only dress a certain amount on the sideline), to attend the championship. The additional players hopped on the first plane and bumped some administrators and staff to the second charter. Athletic Director Lynn Hickey commended the university for funding the extra plane. Hickey said having band and cheer there was important for encouragement purposes and maintaining appearance. The charter plane was the main indirect expense from championships. Others included some meals, hotel and transportation costs of having the band and cheer there. The athletic department put together a last-minute GoFundMe to help mitigate the extra charter cost; $6,867.50 was raised. 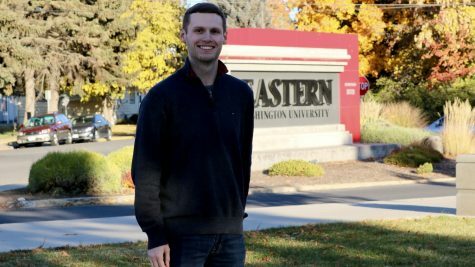 Lance Kissler, associate vice president of strategic communications and marketing, told The Easterner that $13,000 of direct expenses were used for the playoffs. 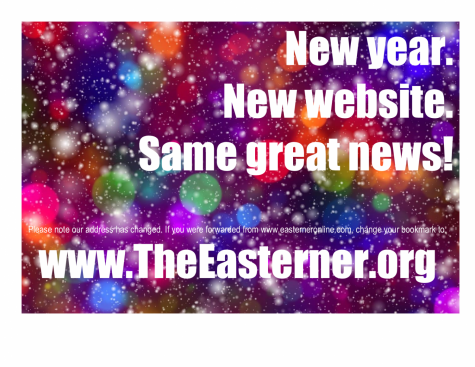 Some of the items are reusable for the future, like banners. Kissler said that his team has a set amount of direct expense funds to use throughout the year to promote the university, they just have to determine how to spend it. Athletics has a separate marketing and advertising budget, so Kissler’s team generally doesn’t spend much during football season, unless a unique occasion comes up. 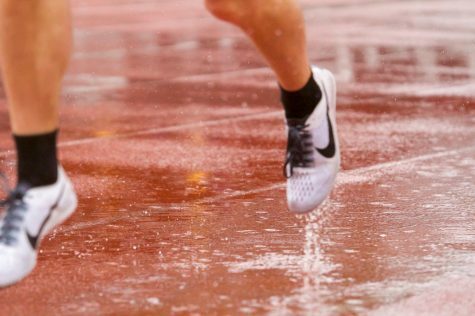 Now is as good a time as any for athletics to spread its brand. After the 2018 fiscal year, the athletic department is currently facing a $5.9 million deficit according to documents received from the department. With revenues of $13.8 million and expenses of $16.3 million, $2.5 million was added to the deficit in 2018. 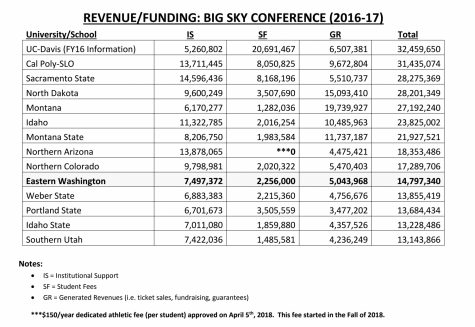 Chart totaling revenue from Big Sky athletic programs that was presented in a services and activities fee presentation earlier this year. EWU had the eighth highest institutional support of BSC schools, the fifth highest total amount from student fees and the ninth most generated revenue. 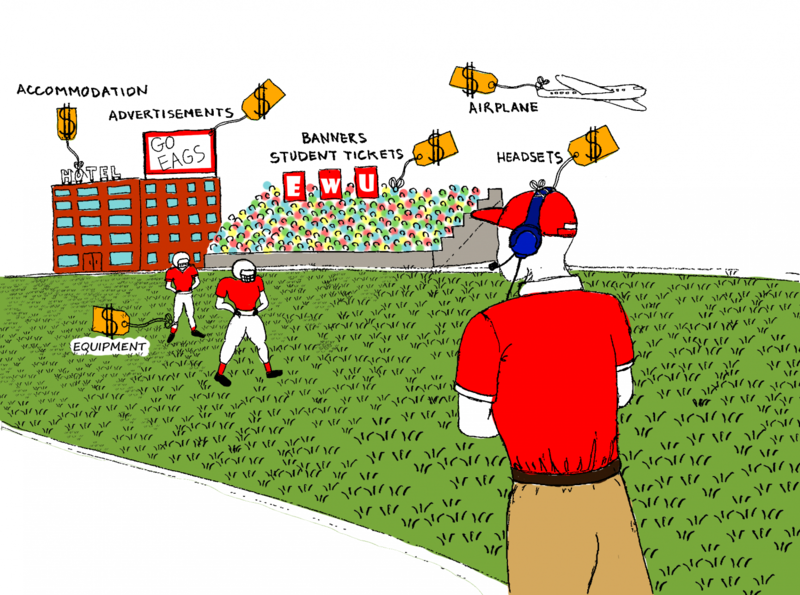 Only 24 athletic departments at public universities are self-supportive, meaning they require no funds from institutional support or student fees. None of these are at schools in the Big Sky Conference. 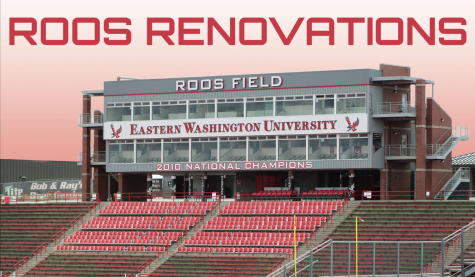 In 2016-17, the EWU athletic department received $7.5 million in institutional support and $2.3 million in student fees. 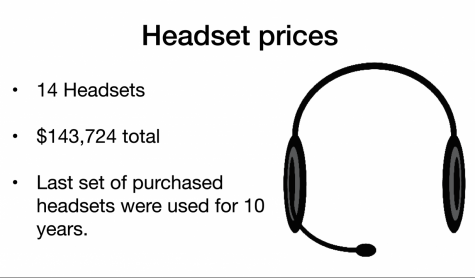 The revenue generated was $5.0 million, bringing the total balanced budget to $14.8 million. Out of 14 universities in the BSC, EWU had the fifth highest student fees, eighth highest institutional support and ninth most generated revenue in 2016-17. Hickey said that the department is working toward the point where they have reserves set aside for unexpected costs. They are also working hard to leverage the postseason success. A major project athletics will be asking donors for soon is renovating Roos Field. In November, the university hired the ALSC Architects of Spokane for the pre-design process. The ALSC operation, which was completed in February, set out to create a functional plan for updating the facility. Hickey will be making a presentation at the May 10 board of trustees meeting outlining the project blueprint moving forward. She is currently working with architects to complete pre-design renderings. The Roos Field renovation will be 100% self-supportive, because it is against Washington state law to use state funds for facilities. In other words, the financing for the stadium renovation will come solely from private donations. That’s where fan and alumni donations are going to be as important as ever. The athletic department is beginning to make a “significant ask” from donors to help build the Eagle Athletic Fund, Hickey said. The department opened football season-ticket renewals earlier than usual and raised the prices, in addition to raising the donation price for EAF members. Hickey acknowledged that the department hasn’t done a good job of raising the EAF in the past, but said it is up over 110% from a year ago.